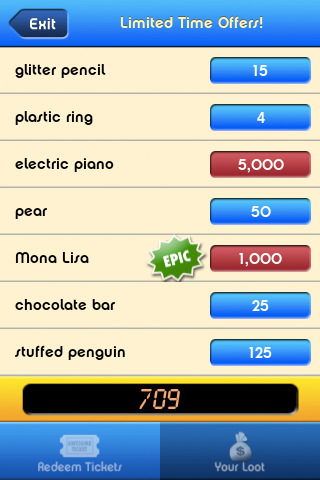 Many iPhone developers seem to just submit their game to the App Store, sit back and wait for some “magic" to happen. Not Graveck Interactive. 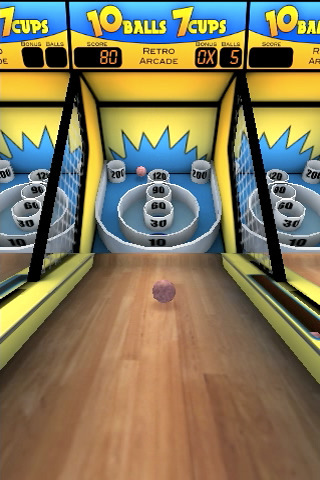 They put some effort into a wonderfully entertaining trailer for their skeeball game 10 Balls 7 Cups [App Store]. In fact, the trailer alone might be worth the price of entry for this $0.99 game. The game offers a nicely polished skee-ball experience complete with tickets and redemption for various prizes. The current version of the game is very good, and we think it could be great. We agree with some of the opinions in our forums that we would like to actually see photos of the prizes we’ve won rather than just the names. Still… it’s $0.99 and hey, free taco.